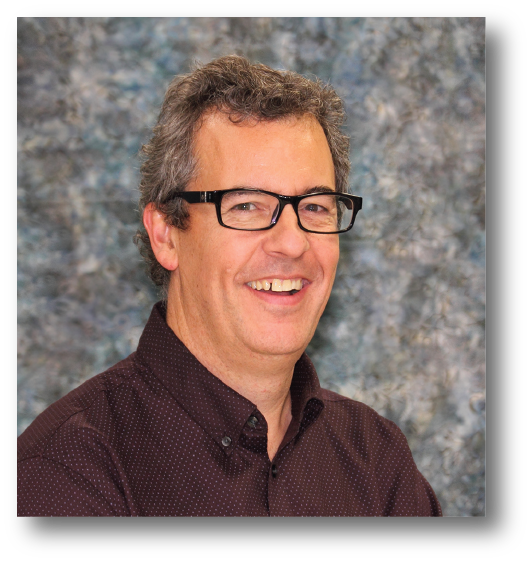 Serge brings KE2 Therm 30 years of experience and knowledge of the HVACR industry. During his career, Serge was involved at the Wholesale and OEM levels, including experience as a Sporlan Valve Co. Sales Engineer for 11 years. He has conducted many technical seminars in Eastern Canada, and participated as an invited speaker in European refrigeration symposiums. Serge holds a professional refrigeration teachers license, and was a trade school refrigeration teacher for 7 years. He is RSES Certified Member Specialist in Refrigeration. In addition to a refrigeration and air conditioning diploma, Serge has earned degrees in HVACR design and a B.SC.Administration diploma from Sherbrooke University. Serge’s extensive experience, in hands-on training and HVACR design, strengthens KE2 Therm’s commitment to provide strong and accessible support for our customers.